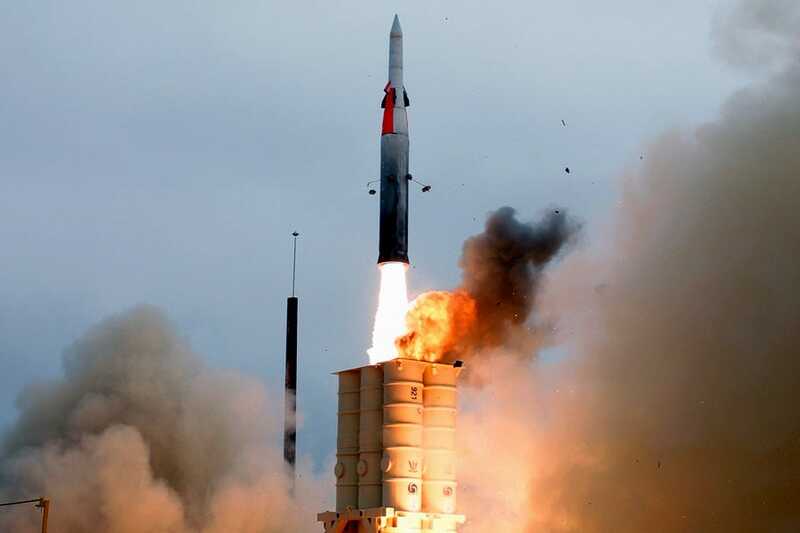 With the help of the U.S. Missile defence Agency, the Israeli Ministry of defence carried out its first successful test of the Arrow 3 missile defence system on Monday, according to the Jerusalem Post.“It obtained hypersonic speed, and reached an altitude of 100 kilometers, entering space. It followed various objects, such as stars, and gained further altitude. Its engine stopped after six minutes,” an Israeli defence source told JP. The system is about 3 years from becoming fully operational, and is being developed to counter Iranian-made Shahab ballistic missiles. 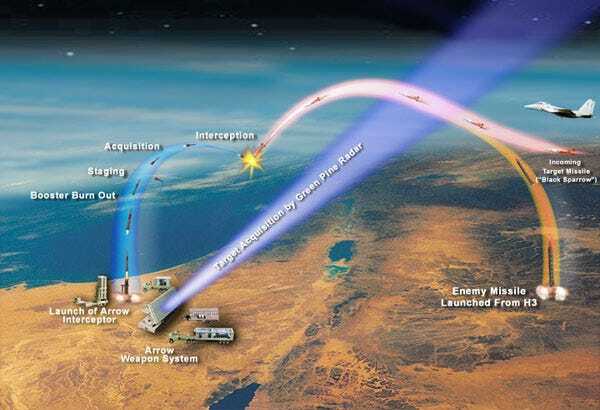 Israel has already seen success with its “Iron Dome” system for short-range threats, which stopped over 90 per cent of rockets fired from the Gaza Strip. When intercepting a threat, the Arrow 3 is launched into space and then breaks free from its launching missile, turning into a space vehicle that locks onto and collides with the target.